Common name: African Elephant Description: Elephants of the genus loxodonta consisting of two species: African Bush and African Forest elephant. Habitat Description: African savannah elephants are found in savannah zones. Forest elephants are found in dense rain forests in South Africa. Geologic time: 10,000 years ago! Closest relatives: Rock rabbits have a similar back shape and manatees have a similar back shape as well. 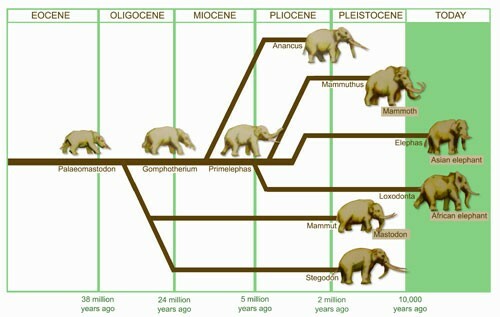 But most of all, mammoths and elephants have the most similar featured. This evidence proves evolution because they have similar body shapes so you can see that they each developed over time. 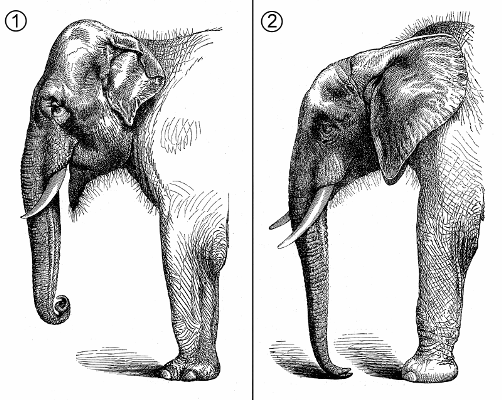 Homologous Structures: Asian elephants are very similar, they just have a smaller body shape. Mammoths also have very similar body shape, and a primelephas has a different head structure and a smaller body. Homologous structures are organisms that have similar bones, but are just slightly different. They prove evolution because it helps show that things in fact change over time. 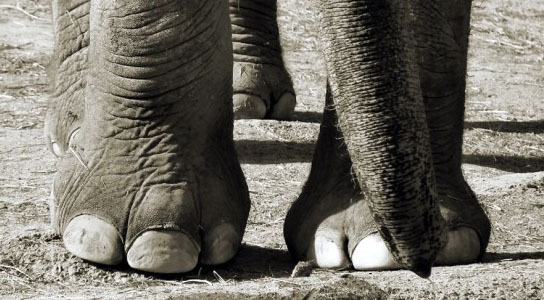 Vesitgial structures: Elephants have a sixth toe. This is because they have so much weight they need to carry, and this sixth toe helps them hold all their weight. 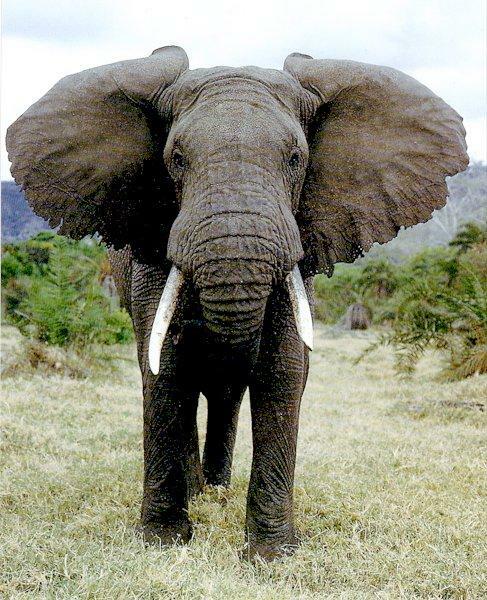 They also have temporal glands that have developed over time to sense when another elephant is coming their way. They also have appendicular skulls for extra protection. A vestigial structure is when an organism develops something new that draws them away from being alike to their ancestor. This proves evolution because they are continuously adapting. 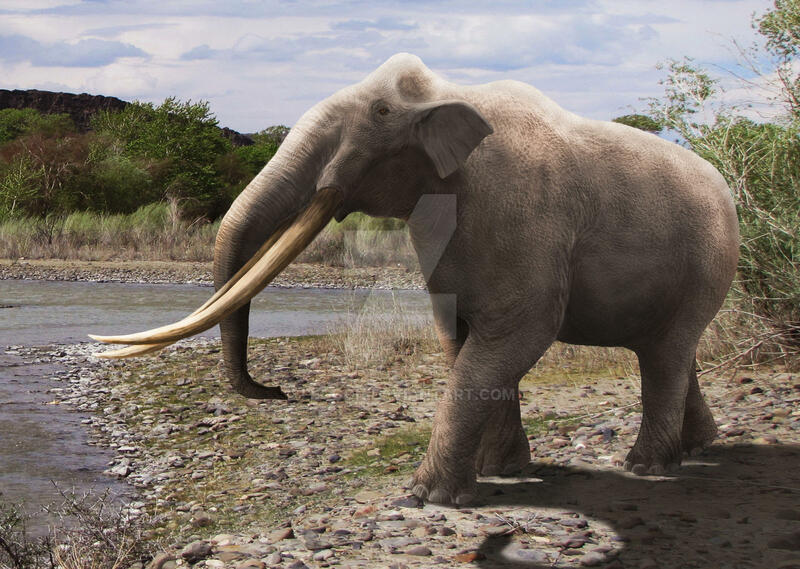 Transitional Fossils: Asian elephants are similar they just have a smaller body, mammoths have a very similar body shaped, and a stegodon looks like an Asian elephant because it has a more condensed body. Transitional fossils prove evolution because it shows how animals have changed over time. Comparative embryology: Comparative embryology helps proves evolution because it shows the difference between two species, so it shows how another kind is different. Created with images by kolibri5 - "elephant africa namibia" • DKunert - "africa safari elephant" • roelroelofs - "amboseli national park kenya elephant" • Martin Pettitt - "African Elephant" • USFWS Headquarters - "African elephant infant" • kolibri5 - "elephant herd of elephants africa" • Mike1087 - "south africa nature animals" • Jon Mountjoy - "Elephant" • Greenwich Photography - "Botswana"